March delivered a new game, a couple of promotions, tables new and old. As well as time for an anniversary of sorts poke around at Playtech. Evolution Gaming’s take on the classic board game Monopoly is now live. 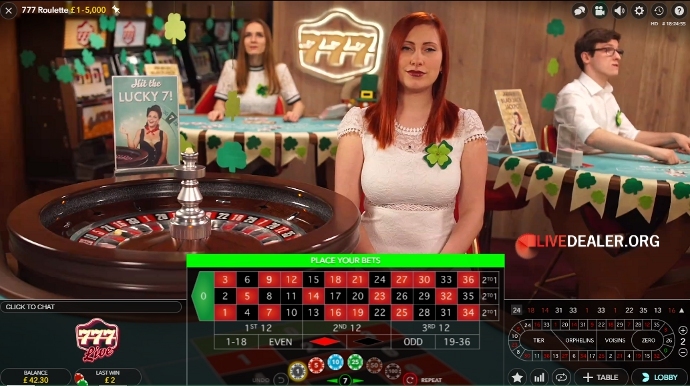 First premiered at this year’s ICE event, the new themed Dream Catcher live game was up and running at several casinos by the end of March. From afar the pastel colours on the wheel segments are a bit wishy-washy. 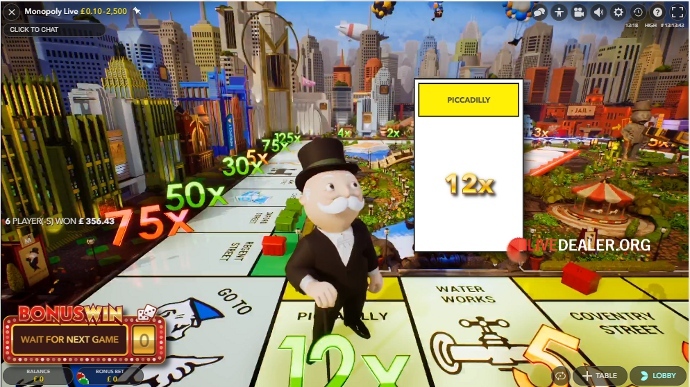 But are a good example of the lengths Evolution have gone to in replicating the board game using tones from Monopoly play money. Overall Evolution have done a great job of capturing the look and feel of the board game. Perhaps too much so at times including the slow nature of the classic game when the animated sequences cut in. 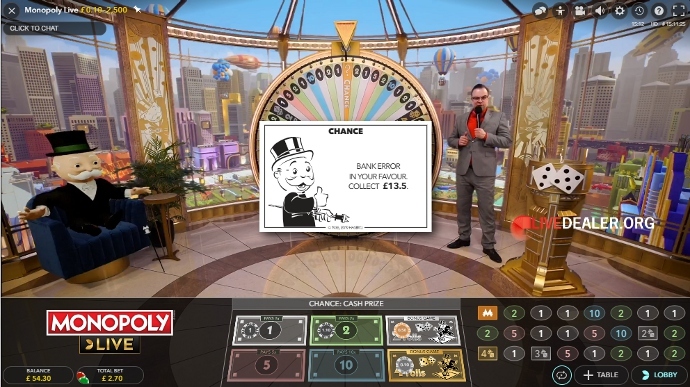 Exactly how much of this is intentional and how much it’s just a consequence of dressing the money wheel game up in Monopoly clothes is open to debate. Saint Patrick’s Day trimmings were the feature of a handful of private table areas at Evolution. PokerStars who normally do a visual treat with promotions were for once in the category ‘why bother at all’. With just green money pots on tables and a clover pin badge for dealers. A more plentiful supply of Irish theme decorations found their way on to 888 and sister casino 777 tables. Four-leaf clovers were festooned anywhere there was space, plus Furbyesque leprechauns on card tables. Surprisingly even 888’s Italian language private tables in Malta had all the trimmings. I know it’s said Saint Patrick’s Day is celebrated in more countries than any other national festival. But who knew it was so commercial in Italy 😕 . The dealers certainly looked confused at times 😀 . Back on English speaking tables at rival platform Playtech. 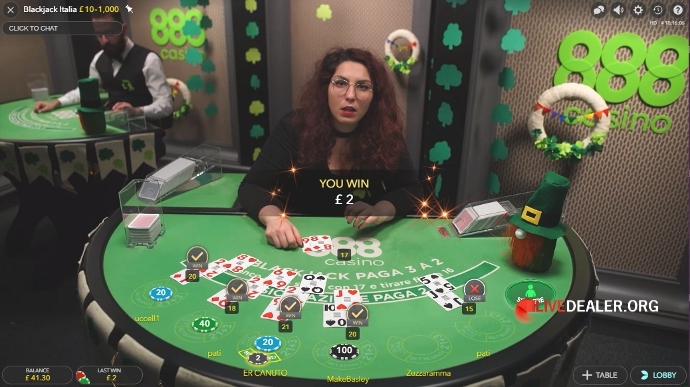 Irish bookmaker Paddy Power ….the one Playtech casino you might place a slight wager on having some decorations had nothing. But then so typical of the modern times at Playtech….that or else they didn’t want any lucky Irish players? It’s a little over two years since we were allowed access to the first of Playtech’s new Riga studio tables. 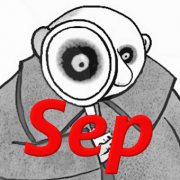 In the following months we’ve seen the good looking Chinese New Year, the criminally bad computer controlled Spin A Win, and by today’s standards quite a few ugly (lets be honest, most of the generic including local language) tables. Not forgetting the harebrained (absolutely plenty of hair on the brain on those 😛 ). But what of behind the scenes. These are unquestionably some of the best looking areas in the studio building. 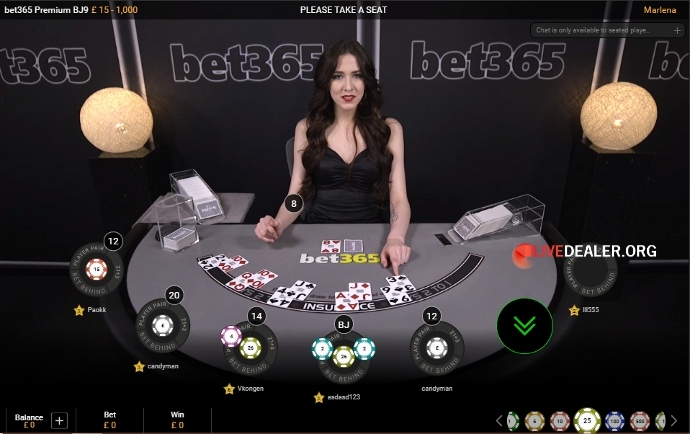 Obviously designed in part to impress visiting casino executives that they should sign on the dotted line when it comes to choosing a live casino provider. They certainly look the business from design stage to reality. 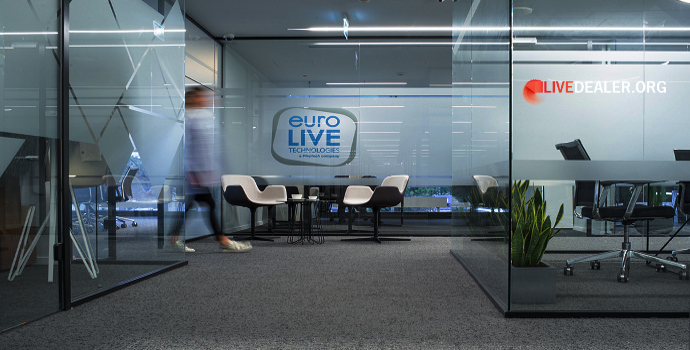 The staff recreation areas are a step up from the old studio and make for an even better place to work in Latvia. vs. breaktime in the old studio. The select Crockfords tables at Genting casino are now available to mere mortal players. Previously only the Genting dedicated tables were accessible to ‘regular’ non VIP players. No doubt they’ve done this to increase table selection for players compared with other casinos and boost actual players making use of the tables. 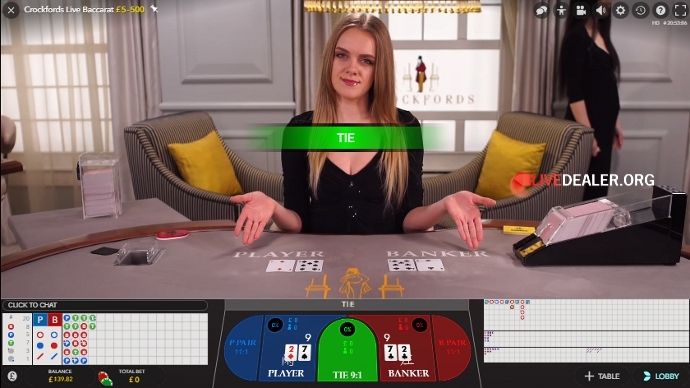 Although despite the low table minimums (£/€5 on blackjack), I’ve not encountered many new players using the Crockford tables. 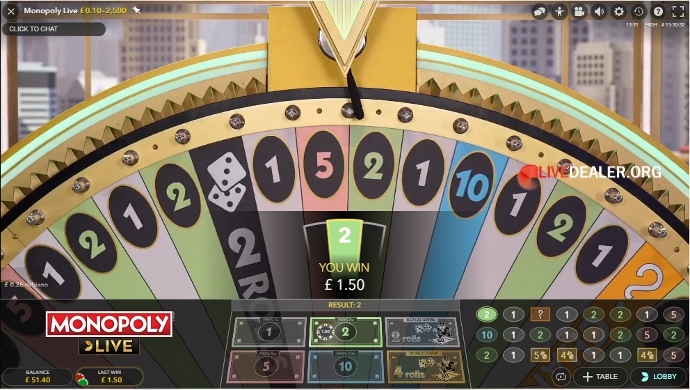 Visually the roulette table looks no superior than several other roulette at Evolution. But I do especially like the blackjack and baccarat tables. As with the Genting table, Tie also pays 9:1 on the Crockfords baccarat table. 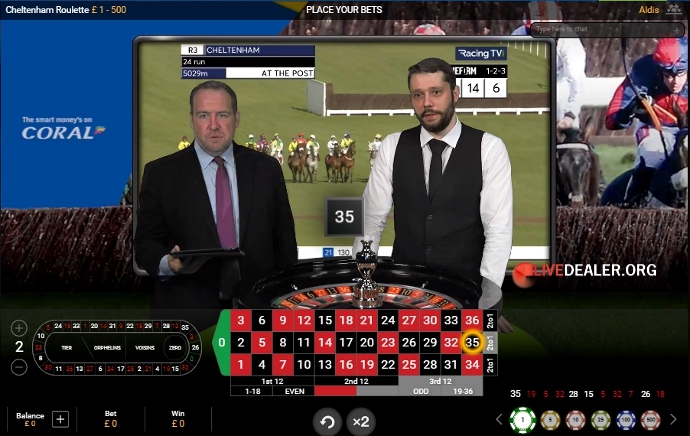 In keeping with recent years tradition, Coral and Ladbrokes opened a shared roulette table for the duration of the Cheltenham Festival. With all 28 horse races shown live on a video wall behind the dealers, and naturally accompanying promotional giveaways. 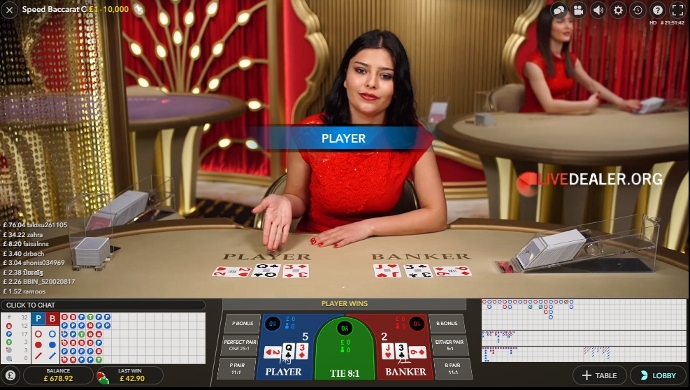 Despite being a shared Playtech table, the group casinos maintained their own identity with individual overlaid backdrops. Unlike the actual jump racecourse, the dedicated table felt more ‘flat’ than previous years. Obviously the novelty factor has waned for yours truly. But the lack of dealers wearing hats (especially Bonija) and less encouragement for a particular horse made it feel less special. Thankfully the amicable bookie was back again with all the horse and jockey stats. If the game of baccarat is you thing then there’s never been a better time in term of table numbers at Evolution. With the opening of not one, not two, but three new Speed Baccarat tables. That takes the current tally of these format general access baccarat tables from Evolution Gaming to the heady heights of 5. 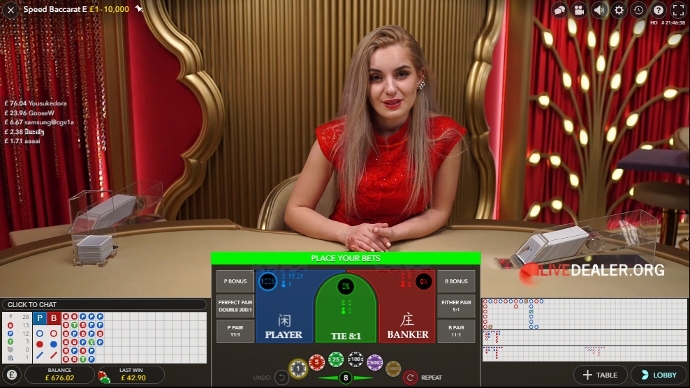 And that’s before you even begin to factor in the myriad of local language, outside of Europe, Dual Play, private, and other variant tables Evolution has open daily devoted to the simple game of baccarat. Quite some achievement (or overkill LD might be thinking) for a game that on the face of it is such a natural ‘one-to-many’ live game where a single deal table could cater for any number of online players. Obviously there’s a large degree of catering for all player tastes involved here, including having more dealers to choose from at any one time. One thing I’ve said previously is that Evolution’s generic baccarat tables look too much alike, particularly within a specific studio area. 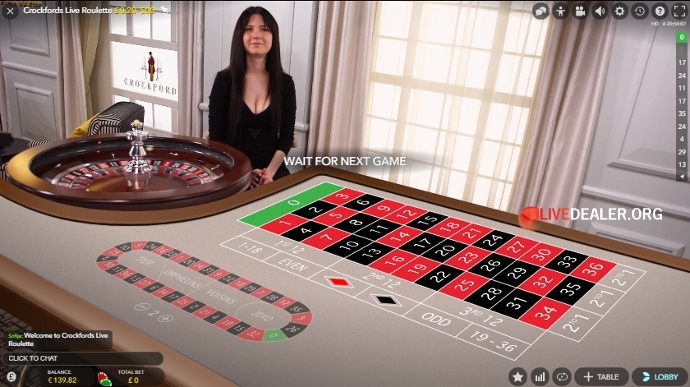 The 3 new Speed Baccarat tables from Evolution stick with the concept of same area, same look. But what they do have in their favour is that it’s a new look (albeit very much in keeping with the established red, gold colour scheme) and most significantly not live from Latvia. In choosing where to house the new baccarat tables Evolution elected for the Georgia studio. This is their saving grace and why I’d play these over those that came before. 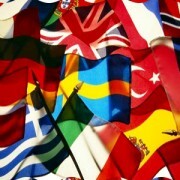 Simply for the opportunity to converse with dealers from another country. Of course for most players this is not the biggest issue, and they’ve most likely not had so many years conversations with dealers from Latvia. The rapid expansion of tables and focus on baccarat is truly staggering though. When you think back only a few years ago table choice was limited to a solitary red VIP and solitary green generic baccarat from Evolution. 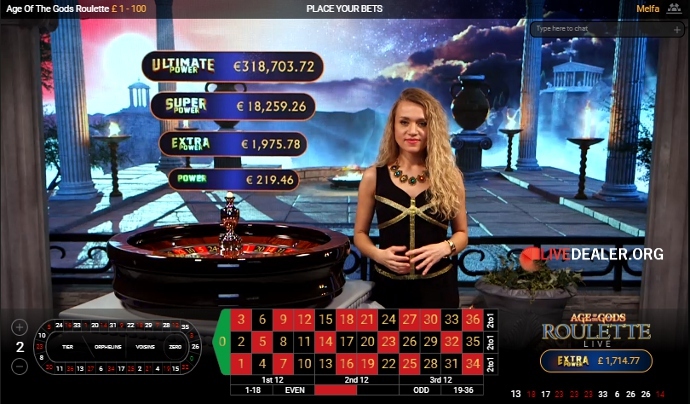 ➡ Dealers on Playtech’s progressive jackpot AGE of GODS roulette table have another new uniform. First there was the classic black Playtech dress, then a fetching white goddess number, and now its back to black, this time with gold detail. 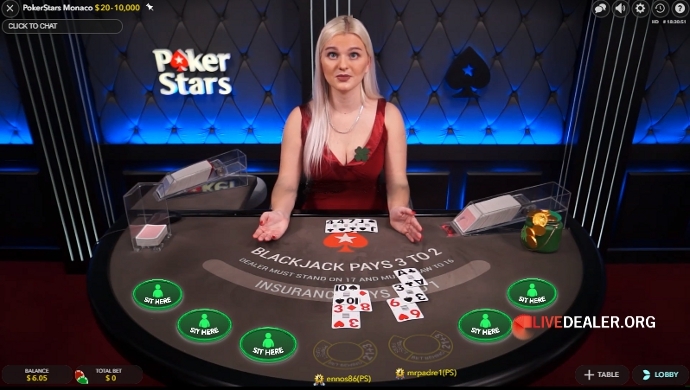 ➡ PokerStars casino have opened an extra private roulette table. The new table is a designated as a VIP table and as such comes with a higher table minimum. Other than which, what most sets it apart is having the dealer standing, rather than the normal seated position. Of course there are a few other examples of roulette dealers standing at Evolution such as at the Roleta Brasil table. It won’t make you win any more often, but it mixes things up a little if only from a presentation side. Bet365 have opened a couple more private blackjack tables under the moniker Premium. If you like to feel more special than average Joe or plain Jane at online tables. But don’t have the requisite casino balance to visit ‘Super VIP’ tables such as Evolution’s Salon Prive. Then Playtech’s equivalent, albeit less exclusive, lower minimums, Soirée tables are worth giving a go. Especially so in March once they beefed up the range of blackjack tables with the addition of roulette. The Soiree roulette coming with benefits you usually associate with a handful of private areas such as a ‘dedicated Host at your disposal’. 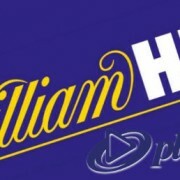 And according to the Playtech blurb, ‘ top class dealer service’, or in other words no newbie dealers just out of training. Nice Findings as always Fester. 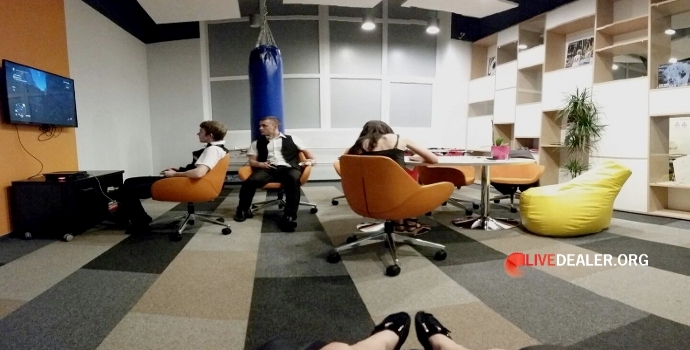 How on earth did you manage to get past security at Playtech’s swanky new Riga Studio ? 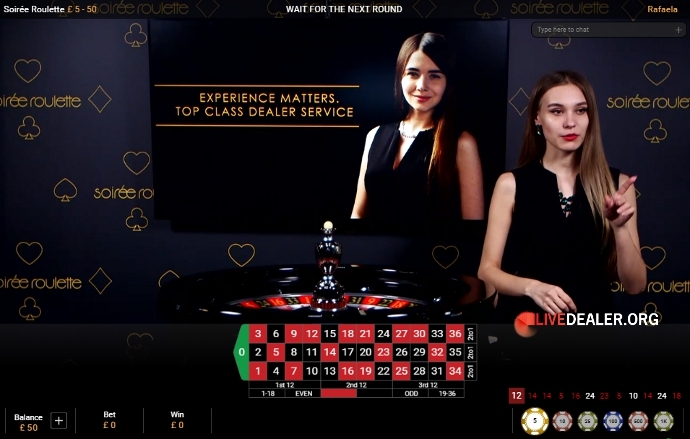 Playing Soirée Live Roulette What are the most popular live casino games?